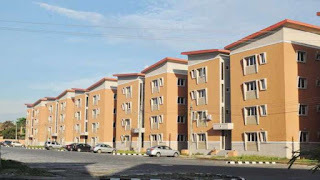 Mrs Hannatu Fika, Executive Secretary, Federal Government Staff Housing Loans Board (FGSHLB), on Monday said that over 50,000 public servants have benefited from the different housing programmes of the board. 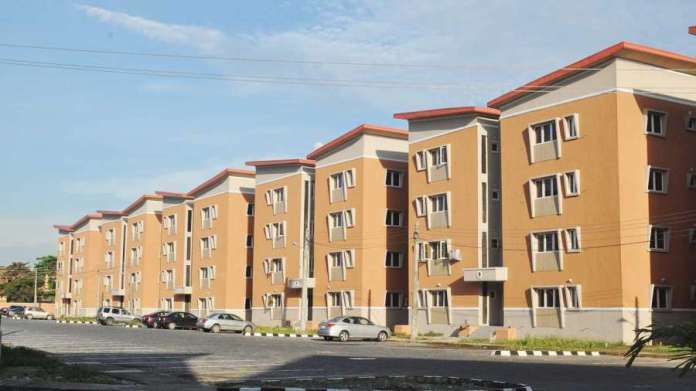 Fika, who disclosed this in an interview with the News Agency of Nigeria (NAN) in Abuja, said that the board has been working assiduously to ensure that public servants own their own homes. “Over 50,000 federal public servants have benefitted, if you add renovation loan, those building houses themselves or those who obtained houses through developers. “We give loans on the bases of first come first serve; we treat people equally, if you wait for your turn you will get your loan; we cannot give what we do not have; we give loans depending on availability of funds. “ If we don’t have funds we cannot give loans, if funds come we give it to the first person on the list and we are judicious about that,’’ the Executive Secretary said. According to her, there is a synergy between the board and the Federal Mortgage Bank of Nigeria (FMBN) to disburse renovation loans. “In order to address the concerns of federal public servants who always complain that monies are been deducted from their salary by FMBN and they do not get anything out of it. “Though, if you take the aggregate of what a public servant pays into the NHF it is not up to what we pay as renovation loan. “No public servant’s contribution is up to what they get as renovation loan,’’ Fika said. The executive secretary said that in a partnership with FMBN, the board now manages the renovation loan scheme on their behalf and had gone a long way to ensure that public servants are benefiting maximally from their contribution to the NHF. She explained that FMBN would build the house, allocate it to staff who was an entitled officer and they would begin to pay rent on their own homes, adding that when they finish paying they would own their own homes. “In 2016, we agreed to work together so we can soften the burden on public servants because public servants may not have enough cash to pay for a determined rent. “So as a board we will move in and they will get the loan and we pay this loan directly to FMBN and that will serve as the rent, we will now deduct it from their salary,’’ she said..
Fika explained that that for anyone to access loan from the board you must be a federal public servant and must collect a form with a charge of one thousand naira. She said that the board decided to charge because some public servants had been collecting form and not returning it. “In your form you have to attach your employment letter, an evidence that you are a confirmed officer and your ministry,’’ she said.